The laboratory-quality ammonia-removing zeolite crystals removes harmful chemicals, toxins, odors, discolorants and other contaminants. 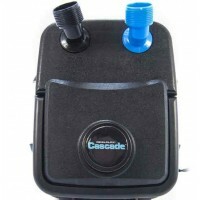 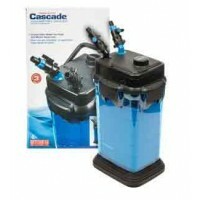 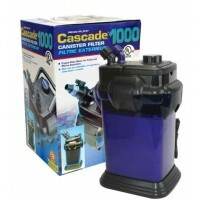 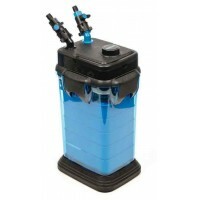 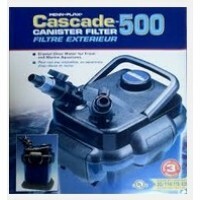 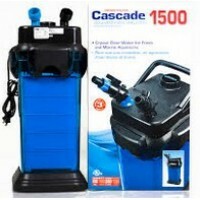 Can be used in Penn-Plax Cascade Canister Filter, Eheim ECCO, Eheim Pro & Pro II, Aquaclear 500, and FilStar Canisters. 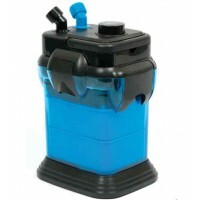 Contains two 8 oz. 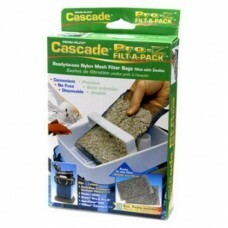 packs.